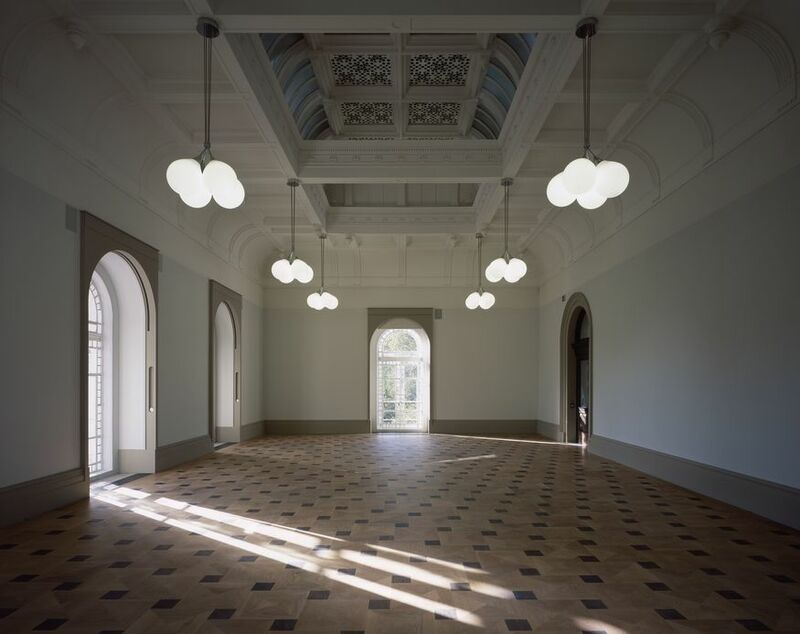 We’re excited to see the rejuvenated Tate Britain this weekend as it open its doors for a Housewarming Party on Saturday 23 November. Though the celebrations sound exciting with an eclectic programme of talks, live music and films, it’s the ‘house’ we’re really looking forward to seeing. This Grade II listed Millbank building has been brought back to glory in a £45 million project by leading architects Caruso St John. 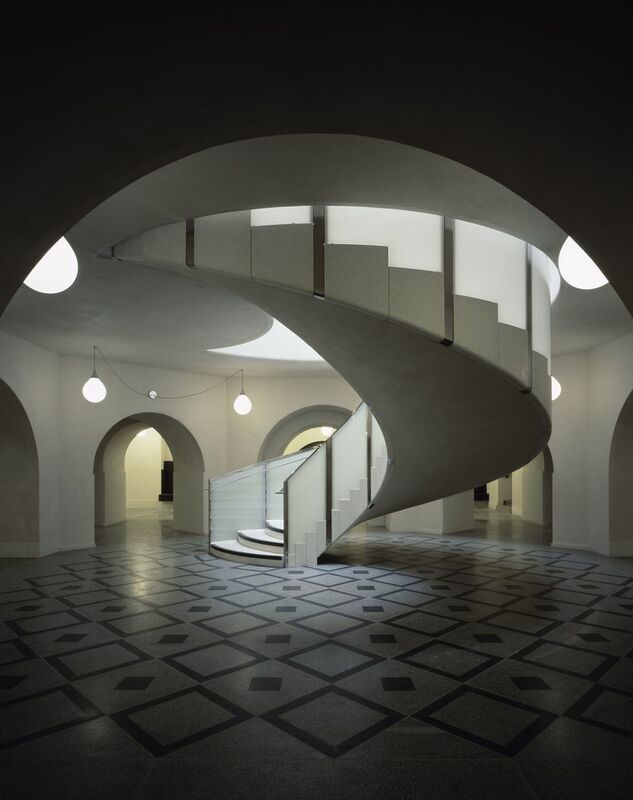 What was originally a penitentiary till 1890, and opened its doors to the public as a gallery in 1897, for close to a century Tate Britain has been responsible for holding the national collection of British art from 1500 to present. While it has done so stoically and often in the shadow of the more flamboyant Tate Modern, it has now been given a new lease of life. 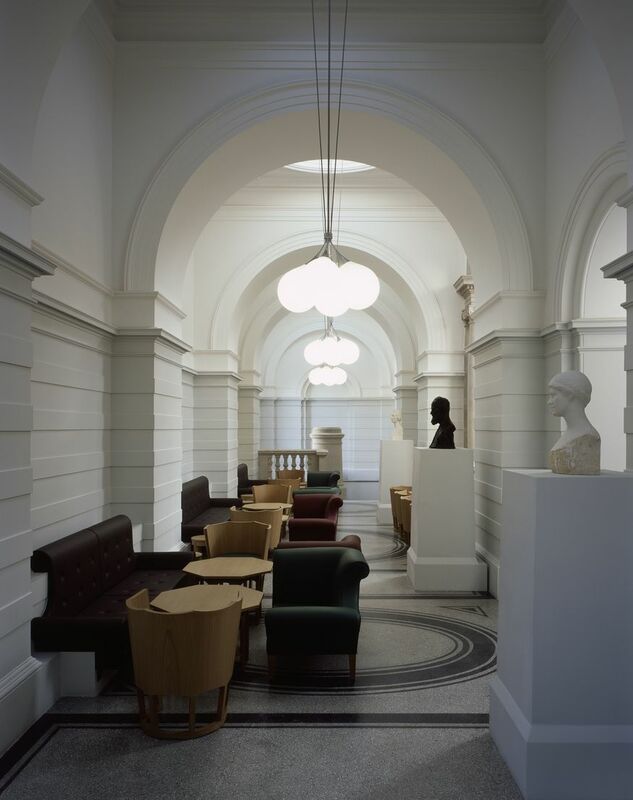 Things to look out for when you next visit Tate Britain are: the grand entrance on Millbank, a new spiral staircase that links up the galleries to the archives, the new Djanogly Cafe with a terrace dining area, and a new archive gallery dedicated to artists’ letters and ephemera. 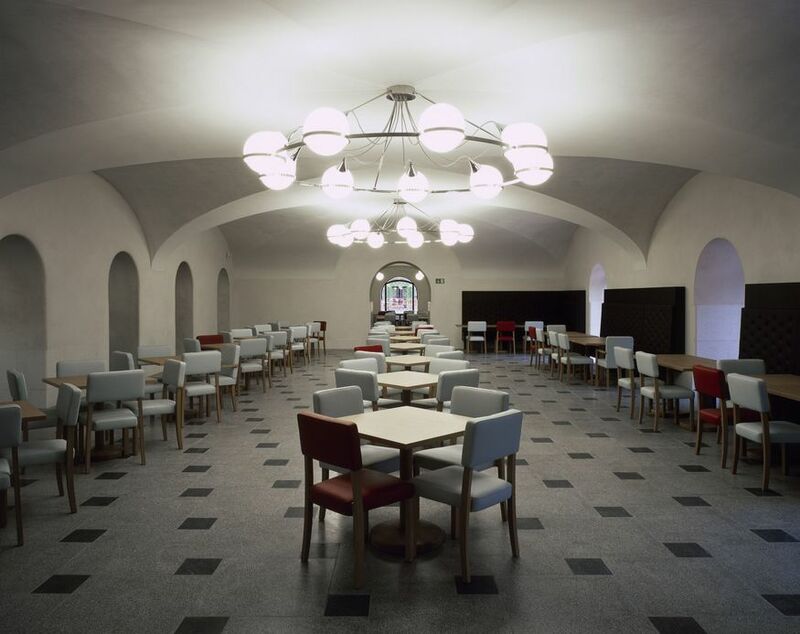 If you’re a Tate Member, we’ve heard that the best spot in the building is reserved for the Members' Cafe and Bar. What about the art, you ask? Well, if you’re looking to wander through the galleries then the BP Walk through British Art allows you to wander through 500 artworks hung in chronological order from 1545 to present. What more could we ask for? Music by Alexis Taylor of Hot Chip DJ’s, and an acoustic set by James Blackshaw. A Queer Britania tour revealing LGBT themes in Tate Britain’s Collection. A major survey of recent artists’ film and video including short films by Bonnie Camplin, Shezad Dawood, Matthew Noel-Tod, Sarah Pucill and Melanie Smith. And don’t miss this – a treasure hunt with a Tate Treasure map and exciting prizes if you get lucky. All this and an exclusive Keith Coventry’s limited edition print if you’re an early bird to the Party. We're already considering this a Saturday well spent. 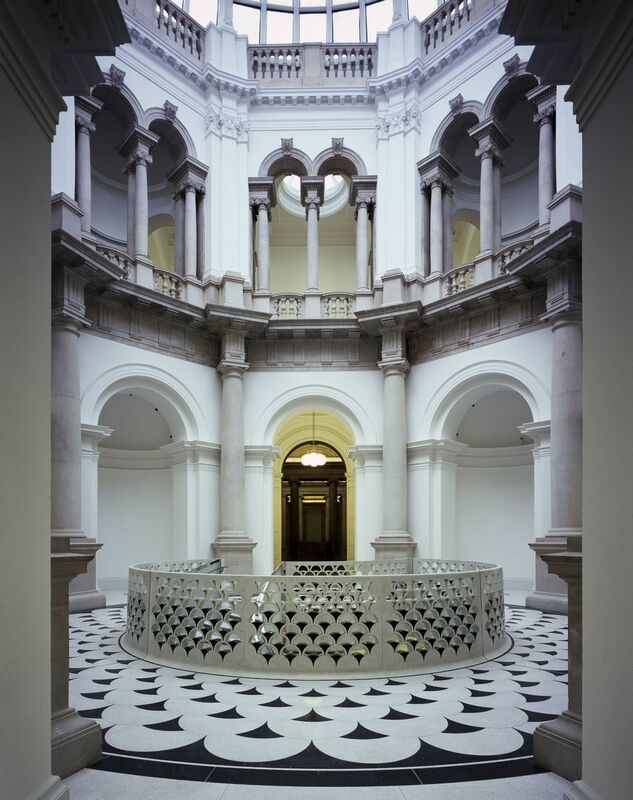 The House Warming Party runs from 3-10pm on Saturday 23 November at Tate Britain. Entry is free and full programme details are here.